Are you Planning to buy a new smartphone with latest Android version ??? Well, there are many smartphones available with the latest Android version. But if you are interested to buy a smartphone with best specifications and a low price tag, then you are in the right page. 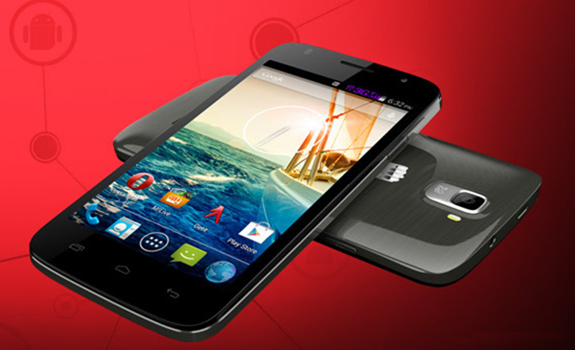 We have created a list of Top Android KitKat mobile available under Rs 10,000 in India. 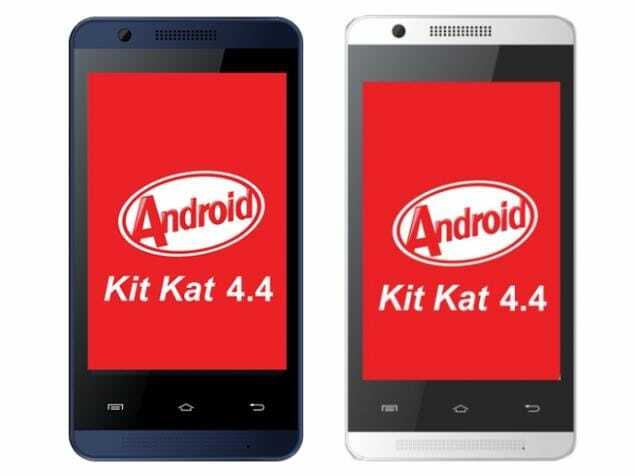 The latest version of Android is the Android 4.4 — nicknamed KitKat —and is the 10th major version. Android 4.4 is designed to run fast, smooth, and responsively on a much broader range of devices than ever before — including on millions of entry-level devices around the world that have as little as 512MB RAM. 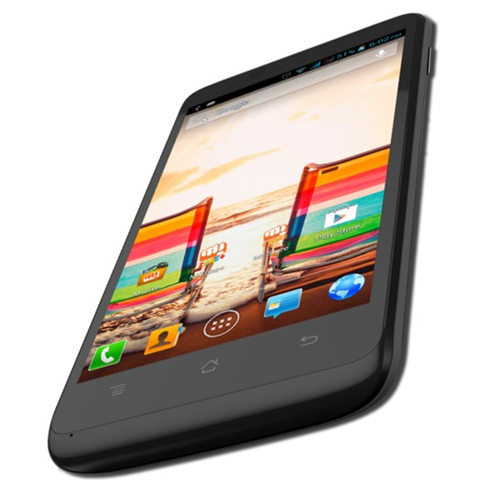 This means that you will get a perfect smartphone if your specifications are right. KitKat streamlines every major component to reduce memory use and introduces new APIs and tools to help you create innovative, responsive, memory-efficient applications. It also means a better hardware-software coordination. 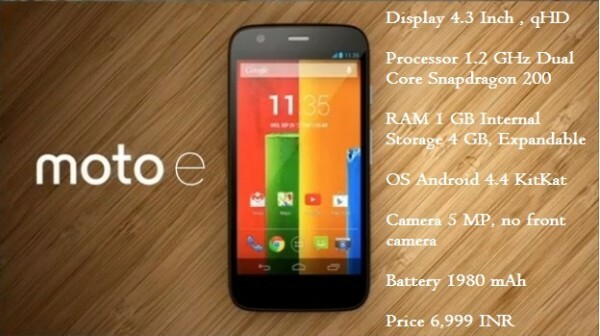 Moto E is one of the best smartphone available in the market with a price tag of Rs 6,999. 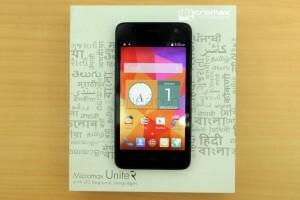 It comes with Snapdragon 200 dual core Chipset aided by 1 GB RAM, 4.3 Inch qHD display with Corning Gorilla Glass 3. . It also features a nano coating on the inside as well as the outside which will keep the device safe from that accidental splash of water. 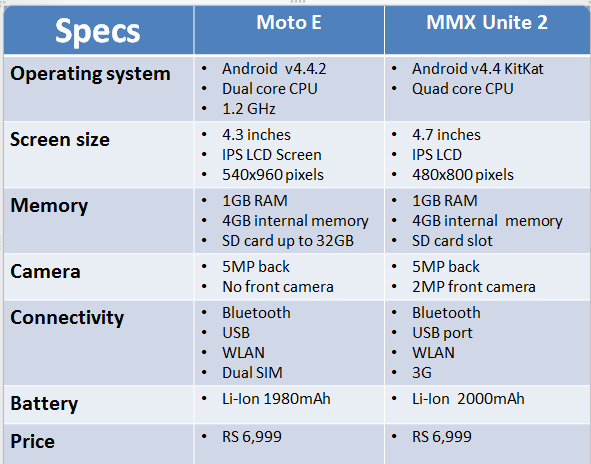 Micromax is known for manufacturing high specification mobiles with low price and with the introduction of UNITE 2, it has made clear about it’s threat to Moto E.The Unite 2 features 1.3 GHz MT6582 quad core with 4.7 inch display and reasonably good 5 MP rear camera. The battery capacity is also decent enough at 2000 mAh. 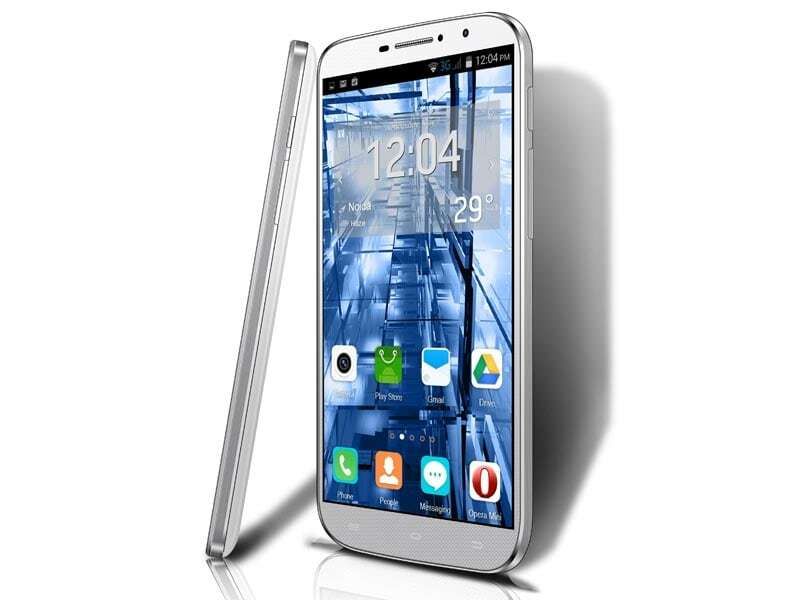 Lava Iris X1 comes with eye-catching features like a 4.5-inch FWVGA (854×480 pixels) display, 1.2GHz quad-core processor, 1GB of RAM and 4GB internal storage that can be expanded .It also features a 8-megapixel rear camera, 2-megapixel front-facing camera, and a 1,800 mAh battery. It is priced in the range of 7,000-8,000 INR and is available in multiple colors. Another micromax phone with great features priced under 7,499 INR.It comes with a 5-inch WVGA display, 1.2GHz quad-core processor, 512MB of RAM, 5-megapixel rear camera, VGA front camera, 4GB of expandable internal storage and a 1,900mAh battery. 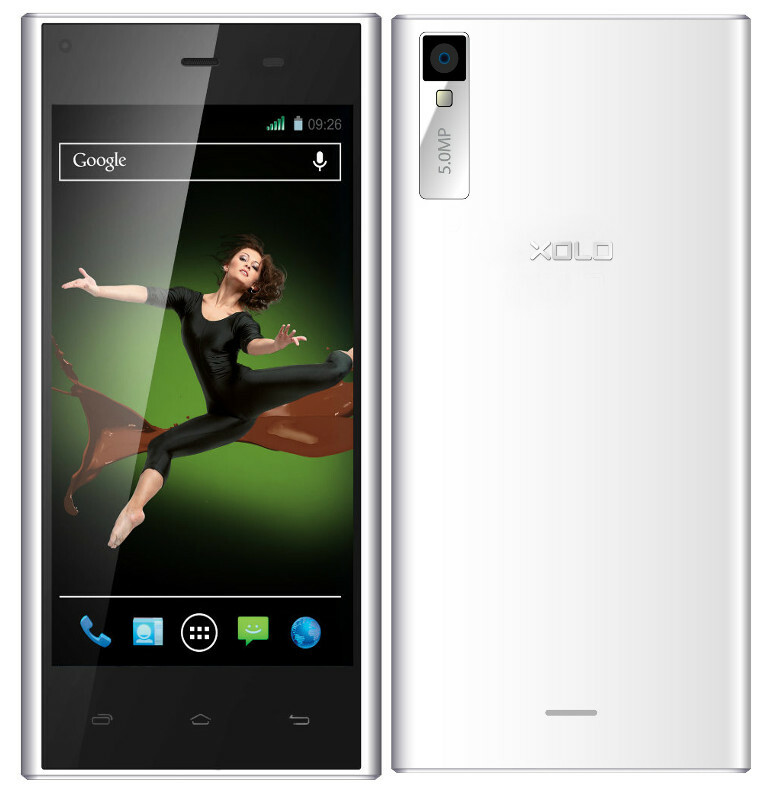 The Xolo Q1000 Opus comes with 5 inch display and FWVGA 854 X 480 pixel resolution. The RAM capacity is 1 GB and internal storage is 4 GB, which you can further extend by another 32 GB using MicroSD support. It comes with a price tag of 8,000 INR. 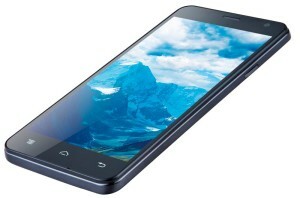 With a price tags of Rs 9,999, this smartphone offers a 6-inch qHD display, 1.3GHz quad-core processor, 1GB of RAM, 4GB internal storage and microSD card slot. Also included is an 8-megapixel rear camera, 3.2-megapixel front-facing camera, and a 2,500mAh battery.It is one of the expensive smartphone as compared to its competitors. 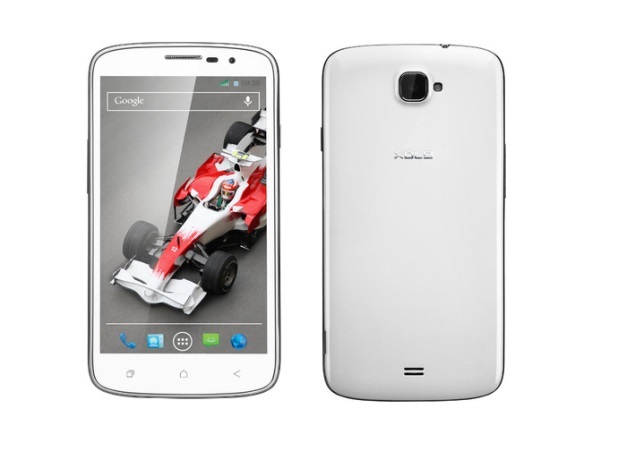 Karbonn has launched titanium S99 @ 5,999 INR. It includes a 4-inch IPS display, 1.3GHz quad-core processor, 512MB of RAM, 4GB of expandable internal storage, 5-megapixel rear camera, VGA front-facing camera, and a 1,400mAh battery with a dual-SIM card slots . We hope that you liked our List of Android KitKat mobile priced under Rs 10,000. 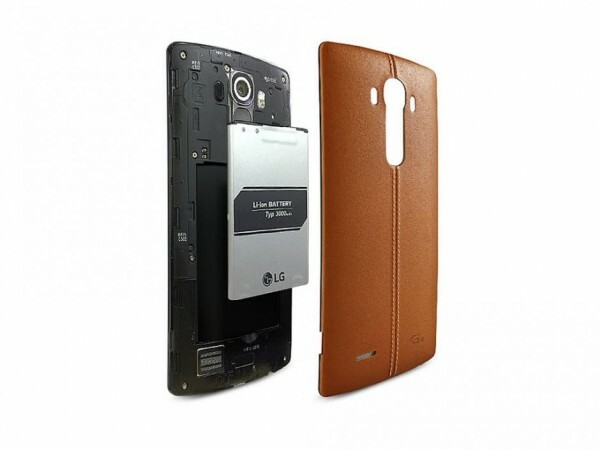 Also checkout our other articles about Top 10 smartphones here.